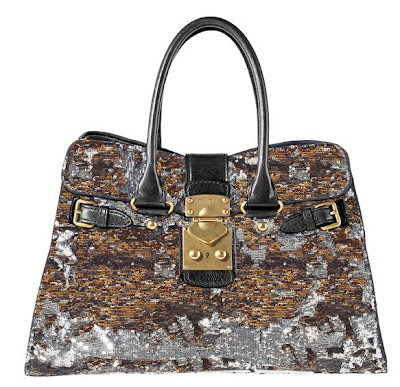 I love this lustrous finish on this Miu Miu bags. 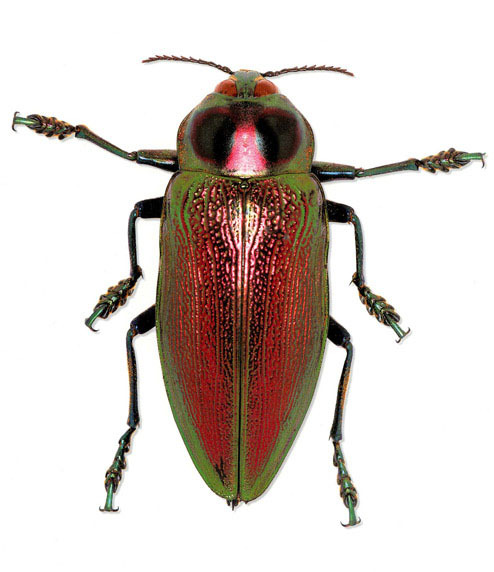 reminds me of the sheen on beetles. Oh Christmas is coming, break out the party bags! Freitag is still a cool brand and they are re-inventing themselves through a more grown up line as well as some very nice new shapes. Take this tote bag for example with a messenger style shoulder strap. 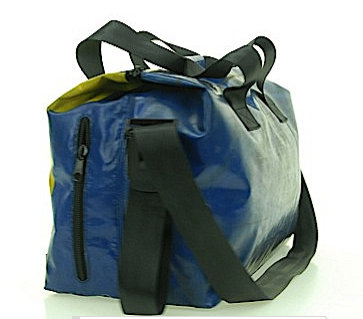 Its like a functional over night bag that can be slung over the shoulder and worn whilst riding a bike. 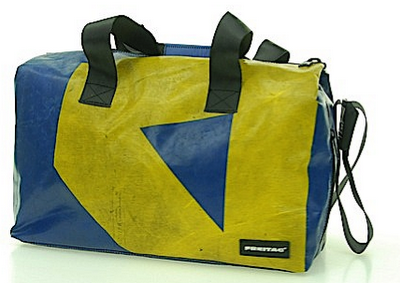 I sold my old Freitag on ebay a year or so ago and i sort of regret it. I'd like to get a new one but they are quite expensive. 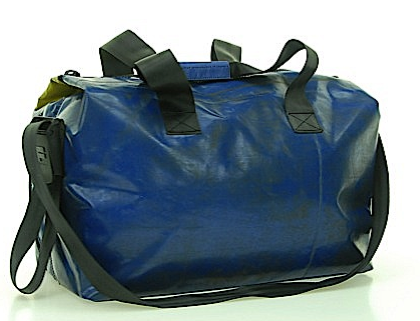 But worth it, as they are the original tarpaulin bag. There have been lots of copies, but none are as good. Loving the Freitag. Nice work. I like this shoot showing the jet age, aviation fashion and airline travel uniforms including the bags. The glamorous age of travel was accented by some very nice uniforms and travel bags. Mostly made from leather and vinyl, the shapes are rounded, simple and futuristic. I am an accessories designer with a penchant for sticky tape. 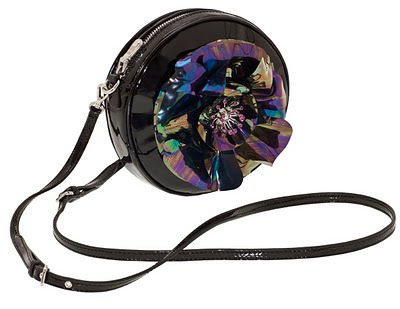 I have a wide range of experience designing products, luggage and bags, I forecast future trends in accessories for WGSN.